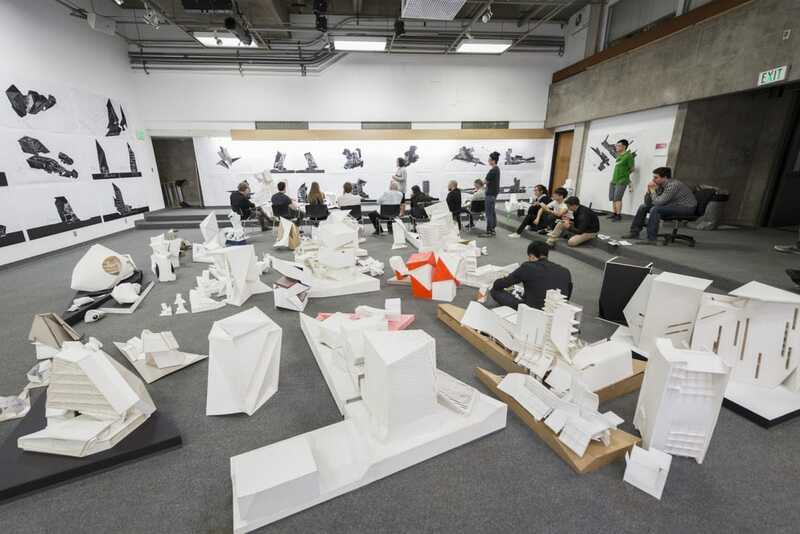 Embedded in the urban fabric of Los Angeles, USC Architecture is poised to become a vibrant academic cultural institution that combines academic excellence with progressive and engaged scholarship. But creating an academic cultural institution that serves students, faculty and the greater good will require new investments in transformative student experiences and world-class technology. It means providing the educational rigor that allows our graduates to reframe ongoing problems such as inequality, climate change, or refugee housing; and it means creating more global opportunities for all students to receive exposure to different cultures. As the oldest architecture school in Southern California, the School possesses a rich legacy of collaborative innovation and eclectic individual invention. Paul R. Williams, a graduate of the School, became the first Black architect to receive the American Institute of Architects Gold Medal, its highest honor. Frank Gehry and Thom Mayne - both recipients of The Pritzker Architecture Prize, the highest international honor for architects - are graduates of the School and are emblematic of the broad influence that the School’s graduates, professors and leaders have had on the profession and on the academy. With your support, USC Architecture is poised to enter a new period of experimentation, growth and leadership as we educate the next generation of change-makers. USC Architecture is in position to be the best place in the nation to study architecture, landscape architecture, urbanism and urban design, building science and technology, and heritage conservation. We are reimagining architecture education for the 21st century. It is an ongoing mission to compete for creative students who seek to make an impact in the world through their unique voice. Our excellence is shaped by our capacity to provide exceptional and compelling education experiences for our students, including unrivaled facilities and engaged learning across multiple formats and platforms. With your support, we can invest in and attract the most innovative, successful students. We can increase global opportunities – through study abroad programs and international fellowships – ensuring each and every student experiences different cultures and engages in global knowledge exchange while enrolled at USC. To best serve the next generation of citizen-architects, we need to increase the number of scholarships offered each year to attract a diverse and dynamic cohort. Currently, 46% of our student body receives a scholarship. New funding will help provide merit scholarships to more students and post-graduate funding for students working with faculty on cutting-edge research projects. Properly educating the best and brightest students requires us to have the finest resources and technology available, including research facilities and labs, advanced technology and appropriate studio space to experiment and collaborate. For solutions to inequality, marginalization and divisiveness, one of USC's newest deans, Milton S.F. Curry, wants to tap an unexpected resource: architecture. Read the Spring 2018 Trojan Family Magazine feature on the School and Dean Curry here. 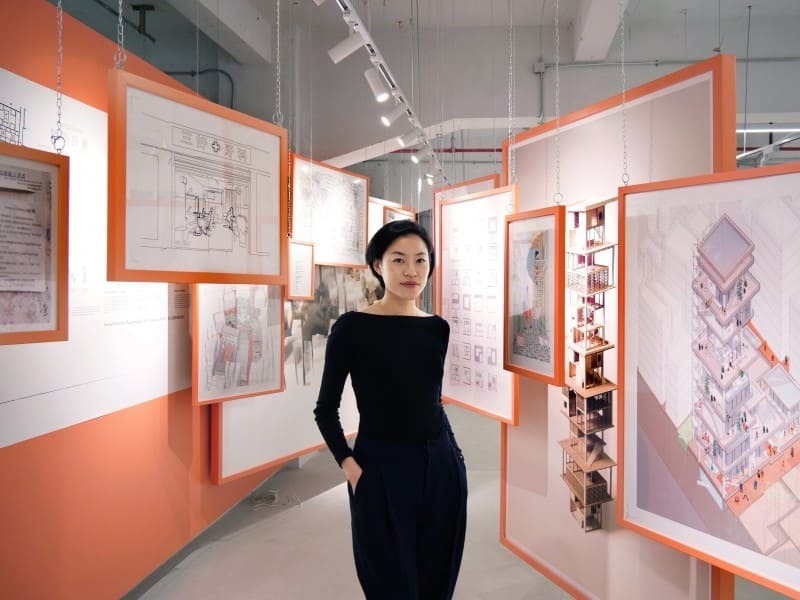 The technology used in the field of architecture is evolving rapidly, and we need to stay on pace with the industry for our graduates to succeed. We need to expand our current technology roster with additional fabrication machines, including 3D printers, CNC routers and water jet cutters, laser cutters and robotics. 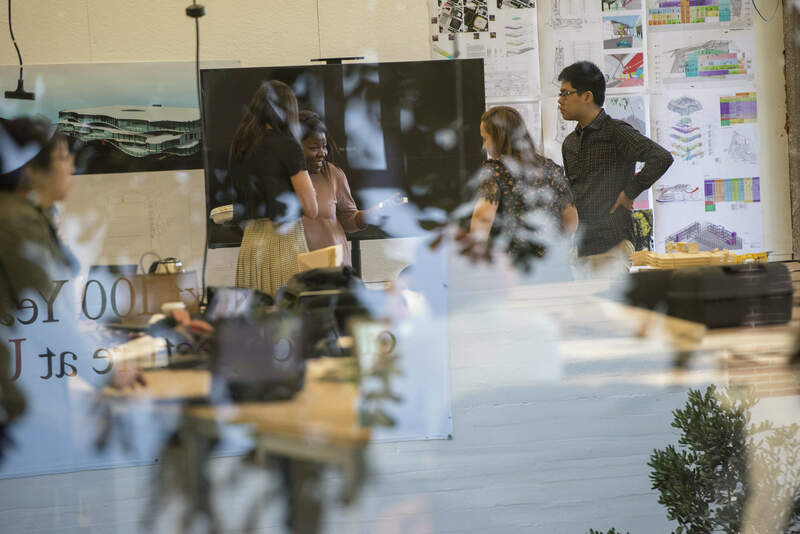 Unrestricted gifts to the USC Architecture Dean’s Innovation Fund ensure continued access to resources necessary for these demanding degree programs. Together, we can make a lasting impact for our students and shape the future of the USC School of Architecture. Fight On!